In 2016, Dr David Maguire was awarded a D.Phil. from the University of Oxford for his research on the interplay between masculinity, education, (un)employment, crime and imprisonment. After holding lectureship positions in Criminal Justice, Criminology and Sociology at various universities, David was awarded a British Academy Postdoctoral Fellowship at UCL’s Institute of Education. 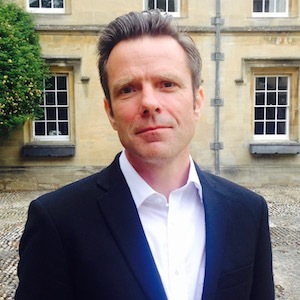 David’s DPhil focused on the classed, gendered and criminal trajectories of (young) men from de-industrialised regions and impoverished neighbourhoods in the UK. A major concern of this research was to explore if and how constructing or ‘doing’ masculinity across these sites leads many to contribute to their own economic exclusion, imprisonment and continued disadvantage. David’s British academy postdoctoral research focuses on the prison to employment transitions of ‘undereducated’ and underemployed ‘revolving door’ prisoners. David sits on editorial board of Prison Service Journal.